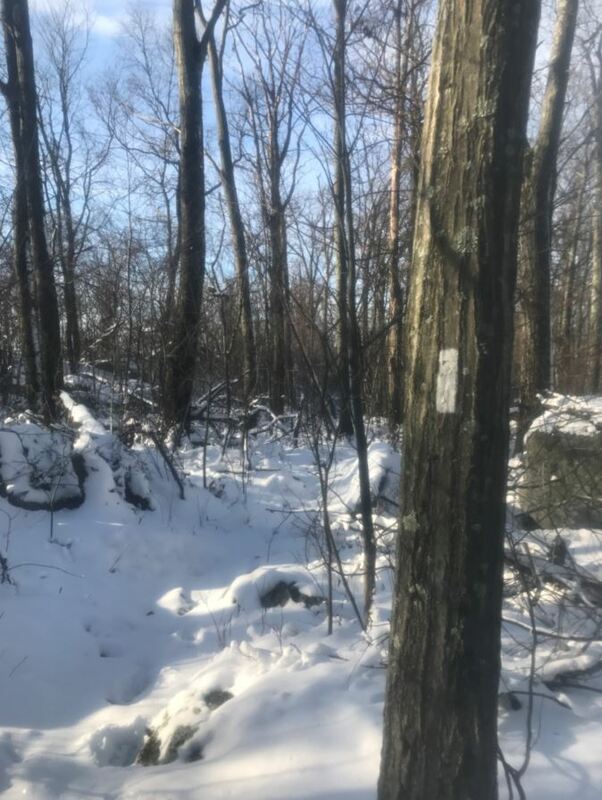 A snowy winter backpacking trip on the Appalachian Trail in Pennsylvania. This weekend my friends and I camped out at Stokes State Forest in New Jersey, and then went for a 9 mile float down the near by Delaware River. The weather was great, and wild-life was plentiful, including several bald eagles. In this video, I discuss some essentials for remaining safe in the outdoors. These are 10 items that you should always have with you when venturing into the wilderness, no matter how short of a journey you are planning. 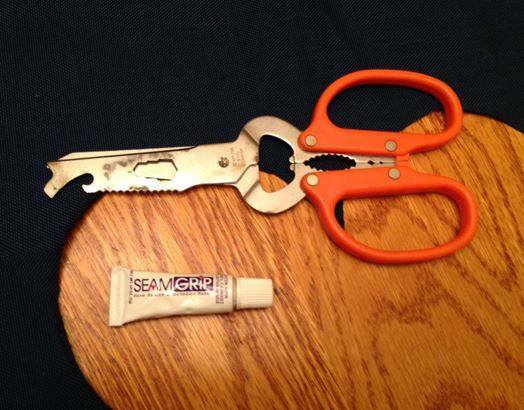 Most people who chose to partake in backpacking will eventually need to know a thing or two about backpack repair. Bringing your pack into the local shop for patching up is costly, and isn’t really a practical option while you’re out in the field. Having a few simple items in your repair kit and a few basic skills in your head can go a long way. A few weeks ago while out on a day hike, I discovered a small tear forming on the bottom of my pack. It concerned me, so when I got home, I got right to fixing it.